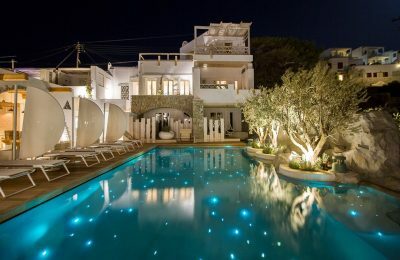 Kenshō recently inaugurated a new five-star luxury boutique hotel on the popular Psarou beach on the island of Mykonos. 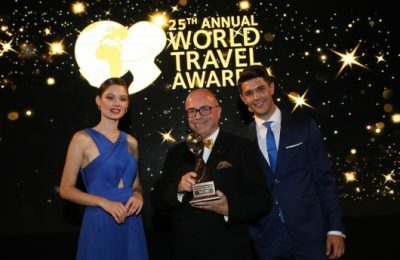 Mykonos' Kenshō Boutique Hotel & Suites has been named Greece’s Leading Boutique Hotel 2018, in the 25th World Travel Awards Europe Gala 2018. 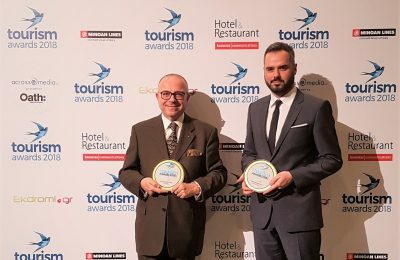 The Kenshō Boutique Hotel & Suites on Mykonos was honored for its hospitality services, at the Tourism Awards 2018 held in Athens. 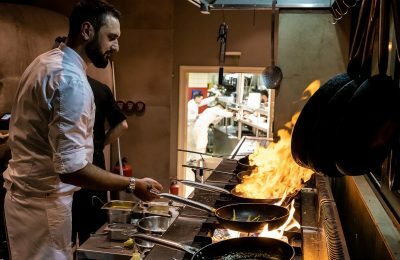 The Kenshō Boutique Hotel & Suites, located on the island of Mykonos, received three gold accolades at the recently held Greek Hospitality Awards 2018. 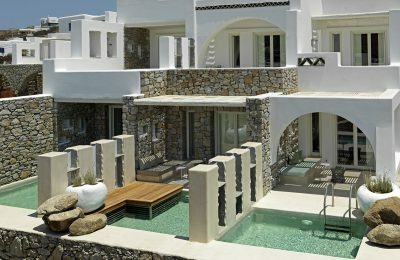 The Kenshō Boutique Hotel & Suites on Mykonos has been named Best "Luxury Architecture Design Hotel in Southern Europe" at the 2017 World Luxury Hotel Awards. 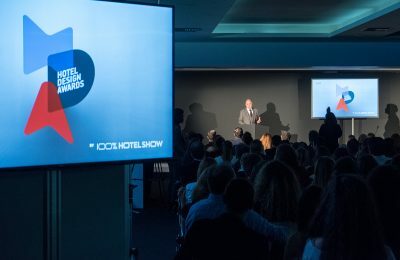 Greece’s best hotels in terms of design, lighting and renovation were honored at the Hotel Design Awards 2017, held during the 100% Hotel Show. 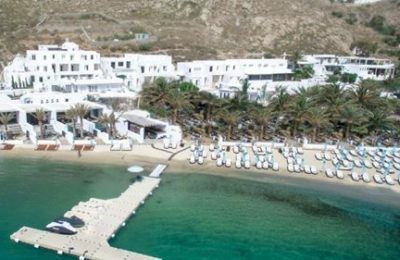 The Kenshō Boutique Hotel & Suites on Mykonos was recently named Best New Hotel in the World and in Europe at the World Boutique Hotel Awards 2017. 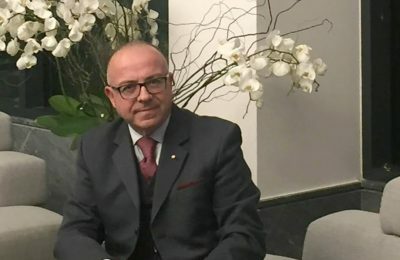 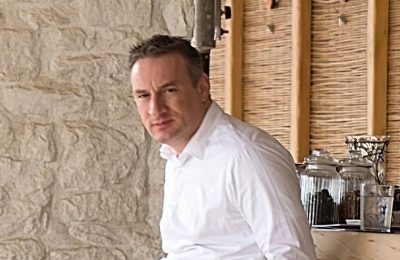 This week, the Greek Travel Pages (GTP) introduces George Semertzakis, the Director of Sales at Kensho Boutique Hotel & Suites. 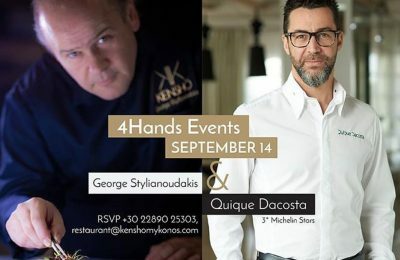 As part of its culinary “4Hands Events”, the Kenshō Fine Dining Restaurant on Mykonos, on September 14 will host Michelin-starred chef Quique Dacosta. 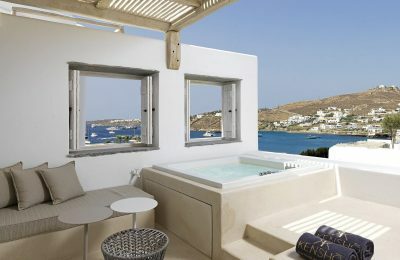 Blending the Cycladic architecture with contemporary design ideas, the five-star hotel offers 25 luxurious rooms and 10 suites, decorated with renowned designers’ items and furniture.